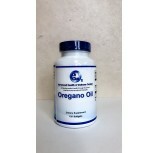 Oregano Oil supports the respiratory and digestive systems. 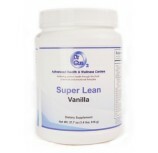 Other beneficial uses include support for menstrual comfort, the urinary tract system, and joint health. Finally, a doctor approved DETOX with great taste! 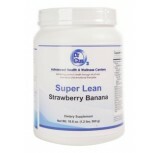 Use this in conjunction with our detox program and watch your energy level go up, while your body fat goes down.